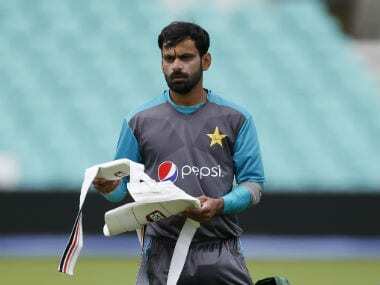 Dubai: Pakistan all-rounder Mohammad Hafeez says the International Cricket Council (ICC) should tweak its rules to ensure the 'doosra' remains part of the sport. 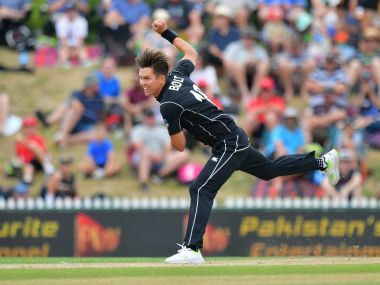 "Really happy to see leg spinners come into international cricket. But I still believe something should happen when it comes to the doosra," Hafeez said on the sidelines of the Pakistan Super League. "Saeed Ajmal has given us a lot of excitement as well as Saqlain Mushtaq. 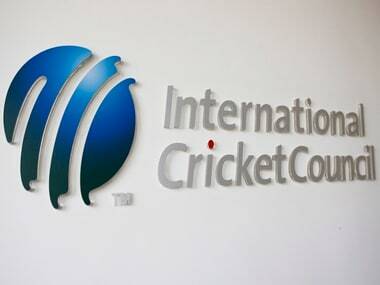 It is one area ICC must look into. Some extension in the rules... doosra should be a part of cricket, not taken away from it," he added. Hafeez said he is not surprised by the rise of leg-spinners in world cricket and feels it's a great option to get wickets. "Leg-spinners are always fascinating when it comes to cricket, starting from Abdul Qadir when he used to bowl his googlies it was a new thing in cricket and everyone just loved that. Then the legacy continued led by Anil Kumble from India, Shane Warne from Australia, Mushtaq Ahmad from Pakistan." Since beating India in last year's Champions Trophy final, Pakistan have had a string of inconsistent performances. They had recently lost the ODI series against New Zealand 0-5 but had won the T20I series against the same side last month. Sri Lanka too defeated Pakistan 2-0 in a two-match Test series in October last year. "We missed some of our bowlers due to injuries like Usman Khan Shinwari. He is a rising star and he did very well for us against Sri Lanka in UAE," Hafeez said. The off-spinning all-rounder said Pakistan will be a title contender in next year's World Cup because of their strong bowling unit, irrespective of the recent losses. 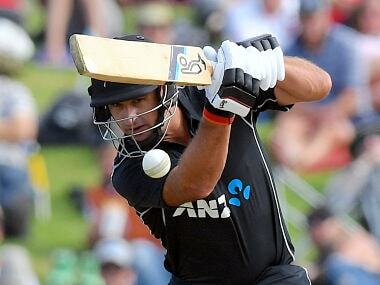 "We have a good bunch of players, bowlers in the team. Seamers are there -- Amir, Hasan Ali, Faheem is shaping very well who is an all-rounder. So we have the spark in the bowling, we just need a momentum to go into the 2019 World Cup playing abroad. Winning abroad will give us a lot of confidence," the 37-year-old said. 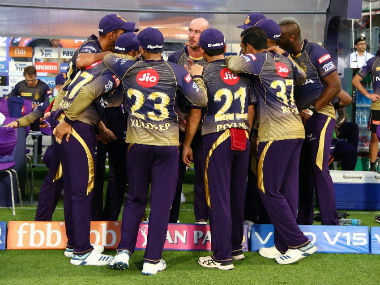 "We are leading into a very good team, we are shaping up very well. Everyone is very clear about their role. We know we have to get momentum outside Asia. That is a goal we really want to achieve."